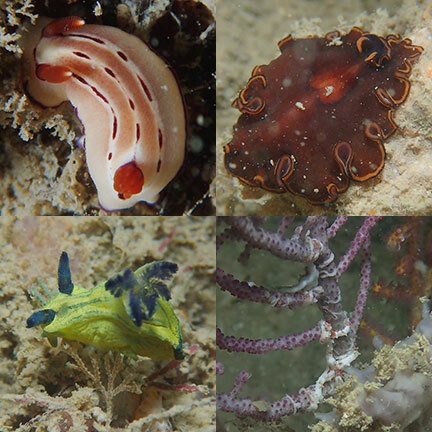 For experienced scuba divers who want to help document the marine biodiversity of Singapore! Thanks to Chay Hoon, here's a glimpse of the first Marine BioBlitz held in Jan 2018. 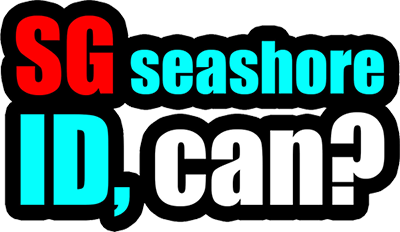 Debby Ng of the Hantu Bloggers also shared an encounter with the Neptune's Cup sponge, which was once thought to be extinct. 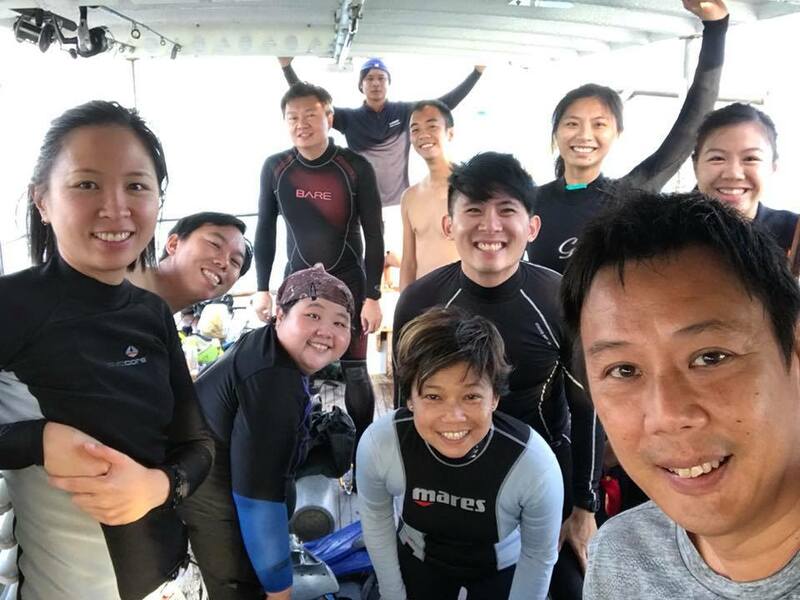 Stephen Beng shared photos of divers involved in the Marine Bioblitz. What is the Marine BioBlitz and how can I join in?